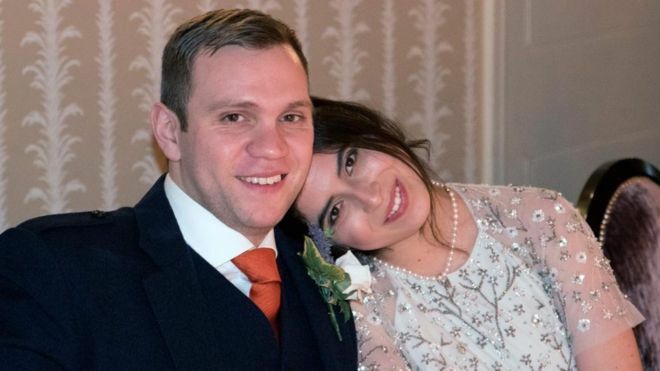 On Wednesday the UAE imposed a life sentence on UK academic Matthew Hedges after a five-minute trial, with Hedges’ lawyer absent. I spoke with Austria’s Radio FM4 on Thursday about the UAE’s motives in announcing the sentence now, after Hedges’ detention since May. 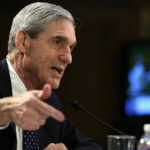 Both Saudi Arabia and the UAE have been flexing their muscles — political, quasi-legal, and military — versus the West to show their authority and it appears that Matthew Hedges has been caught up in this power politics.